Germono Advertising Company℠ helps alleviate the burden of marketing and advertising for growing businesses. We are a teaching agency, which means we focus on education first. We combine our expertise in traditional advertising and social media marketing to guide our clients on a clear path to grow their business. From traditional advertising to digital platforms, Germono Advertising Company will work with your business to achieve results! 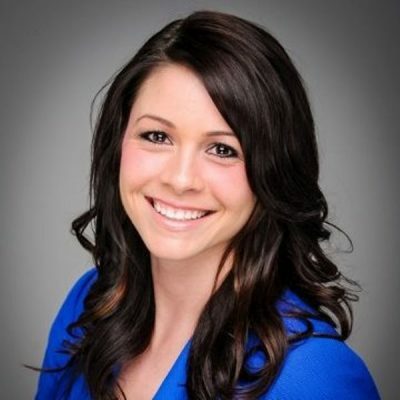 Lindsey Germono, President and Founder, has delivered numerous panel discussions and speaking engagements on marketing and advertising, including those at Old Dominion University, Regent University, Women In Defense, The Milspo Project, Retail Alliance, and military organizations from Seymour Johnson Air Force Base. 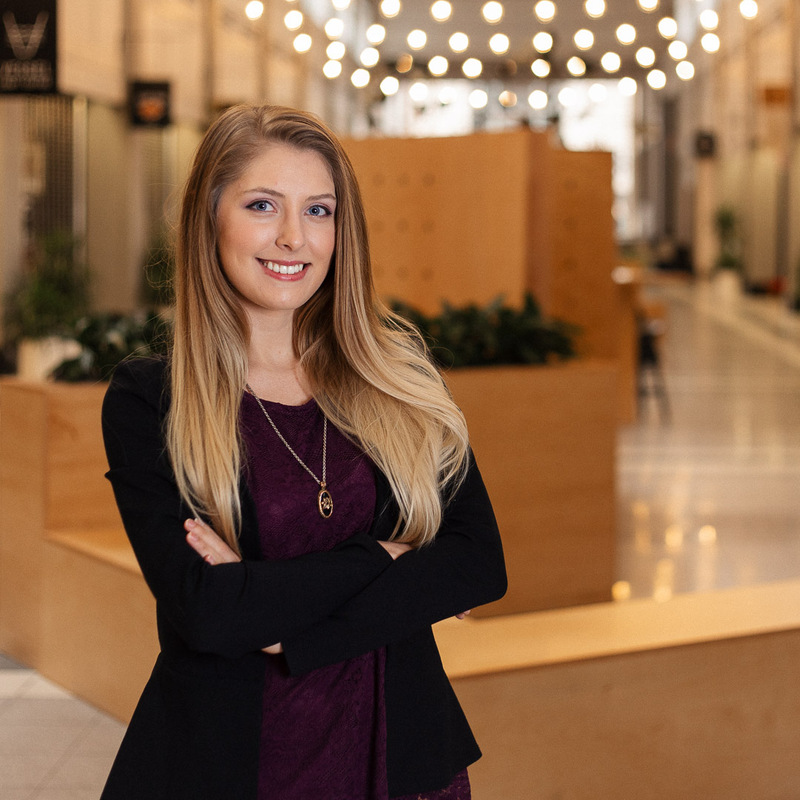 Lindsey served on the Board of Directors for The Milspo Project and is extremely driven, putting her dedication and passion to work for all of her clients. As a Hampton Roads, Virginia local, she is dedicated to helping local businesses succeed. Lindsey is a 2003 graduate of Old Dominion University, and received her MBA from Regent University in 2015. She is an active member of Pi Beta Phi Fraternity and contributes both on a local and national level with their philanthropic causes. In her spare time, Lindsey enjoys traveling and spending time with her family, friends, and dog. Originally from Los Angeles, Cali has been a Hampton Roads local since 2012. We have employees who serve in outside (sales) positions, but always needed someone to handle internal tasks and oversee projects on not only an individual client level, but on a macro level as well. Cali has positioned herself to excel in all of these areas. From client interfacing down to compiling reports and day to day client management, she is our trusted resource here. You’ll see her at our workshops, in client meetings, and handling agency organizational tasks. 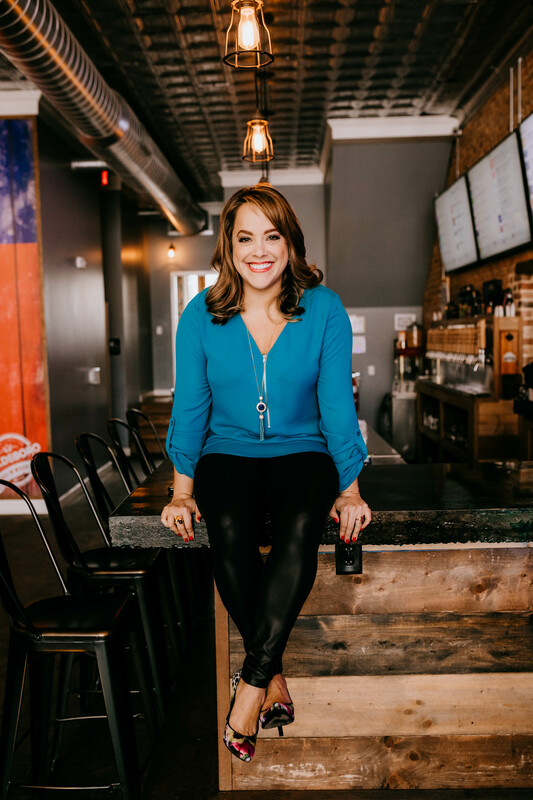 Jennifer Garrott is a Hampton Roads local with more than a decade of public relations and marketing experience with local government, hospitality venues, non-profit organizations and small businesses. She hold a bachelors degree in Communications from Old Dominion University, where she’s also an avid athletic supporter and can frequently be seen jumping up and down in the stands. Say hello to Jenn by sending an email to: Jennifer@Germono.com. You can also read Jenn’s introductory blog post. 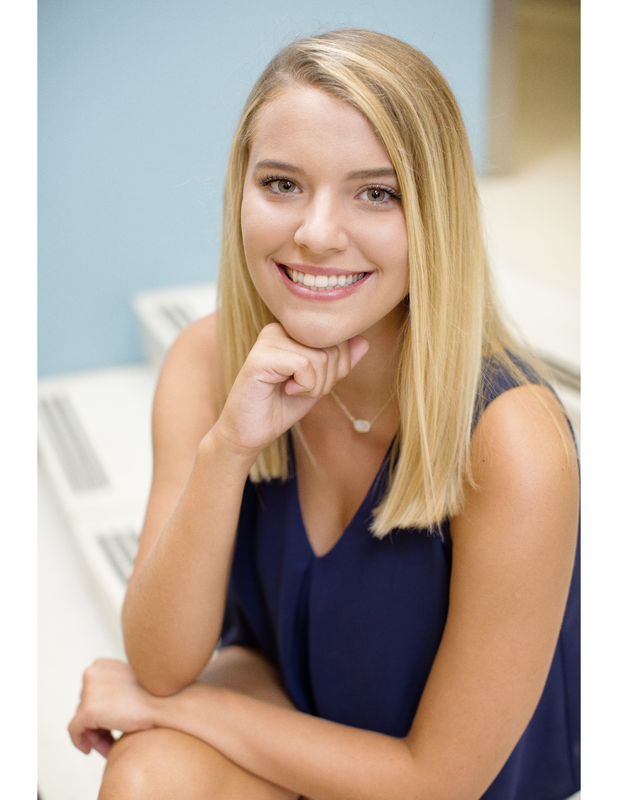 Anna McGrath is a junior at Old Dominion University studying Communications with a focus in Public Relations, Advocacy, and Persuasion, and a minor in Marketing. Anna is also a member of the Panhellenic chapter of Pi Beta Phi at Old Dominion University where she engages in multiple service projects advocating for Literacy. Anna attended the Pi Beta Phi Leadership Institute as a representative for her chapter. She is also a member of the Public Relations Student Society of America at Old Dominion University. Anna is originally from Northern Virginia and enjoys spending time with family and friends in her spare time. Bobbie Anne Williams is a Virginia Beach resident originally from Tennessee. She is an Empire of Brentwood alumni, completing her studies in aesthetics. Bobbie Anne comes to Germono Advertising Company with an enthusiastic interest in studying and applying the trends in salon and spa marketing. 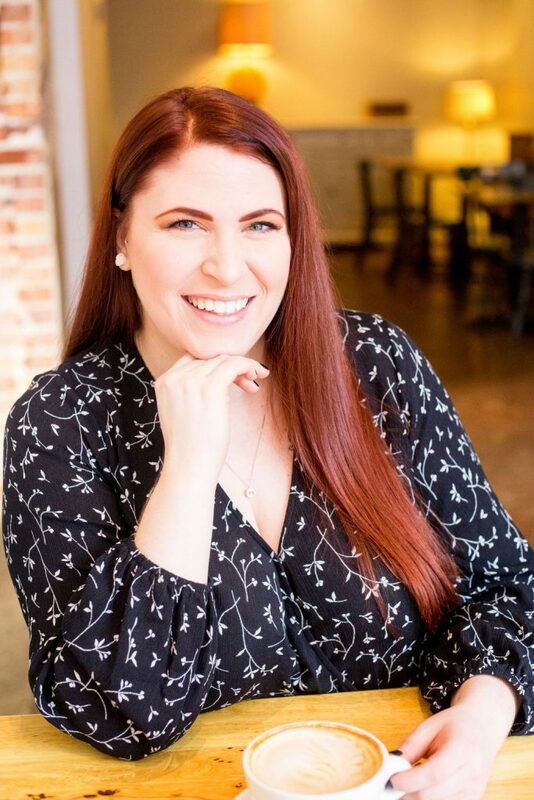 With professional experience in management, retail, and marketing across various industries such as spas, restaurants, and local boutiques, Bobbie Anne is passionate about helping growing businesses and can be found networking at various events in the Hampton Roads market. In her spare time, you will find her drinking a cup of hot tea with friends or reading with her 2 cats. Fun fact about Bobbie Anne: she’s currently learning how to sew! It’s important to reflect on how social responsibility manifests itself in your business. Each year Germono Advertising Company volunteers with various not for profit businesses, by either donating a percentage of our proceeds or offering nonprofit discounts. We believe it’s important to invest in the needs of our community. What is your business doing to give back to others or the community? Germono Advertising Agency can help with that too! Partnering with us allows you to feel good about who you’re doing business with. Find out how Germono Advertising Company can help your company reach its goals.